The Round O - rare prints and pictures of Arbroath Abbey. Ideal Scottish gifts. This website brings you an exquisite collection of rare antique prints of Arbroath and its surrounding areas in Angus, Scotland. Included are many pictures of the famous Arbroath Abbey. The fine art drawings are ideal as Scottish gifts or souvenirs. Created by Arbroath artist John Adam, reproduced as detailed engravings by Amand Durand, Paris 1880. The engravings are now available to buy online as fine art giclée prints published by the Artists of Scotland Fine Art Publishing Company. (Original paintings of each image can also be ordered - contact us for more information). Framed print for illustrative purposes only. Large - 18.5" x 14"
Supplied ready to be framed, complete with a certificate of authenticity. 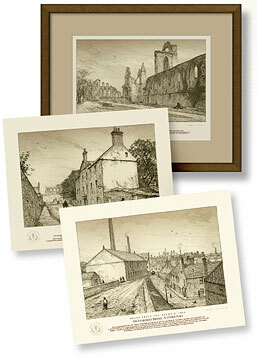 Although most appreciated by those of Scottish origin or decent with links to Arbroath, many of these quality republished prints are that of the famous Arbroath Abbey where the signing of the Declaration of Arbroath took place. 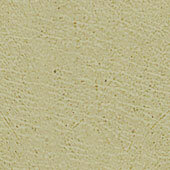 SEE ARCHIVE - FOR LATIN AND ENGLISH TRANSLATIONS. This famous document was signed on the 6th of April 1320 and has become an internationally recognised event in Scottish history. The first series of 52 Round O prints, a detailed antique Scottish map of the same period and the official colour poster showing the Declaration of Arbroath are all available to purchase securely in our online print shop. Prints by modern day artists including the Bell Rock Lighthouse and Arbroath as seen in 1740 are also available to buy. Many more to be added including The Wyndies. Learn of the town's history. The complete collection of reproductions soon available will total 124 prints (52 being released in the first series). As each additional print is republished it will be added to our online print shop as well as being highlighted on our Featured Print Page. 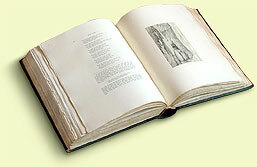 The source of the engravings, the very rare and antiquated volume - Round about the Round O with its Poets, also contains many poems, legends and stories detailing the life events of historical characters that had associations with the thriving Scottish town of 'Aberbrothock'. Throughout this site many of the texts and poems shown are translated directly from the volume or related sources and open an interesting window revealing the history of the area. Visit the archive for more information. Sign up for our newsletter to receive periodic emails giving notice of each new print release as well as revealing more historical highlights from the volume.